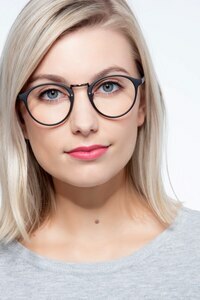 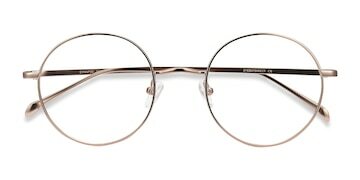 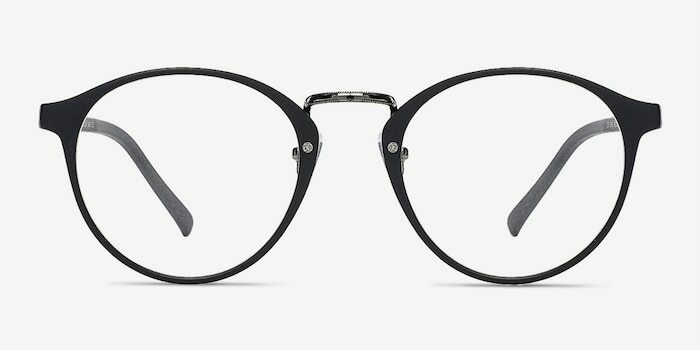 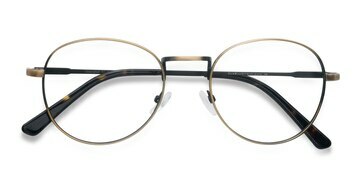 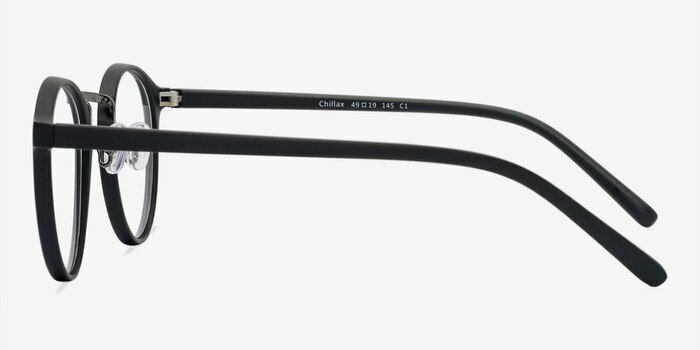 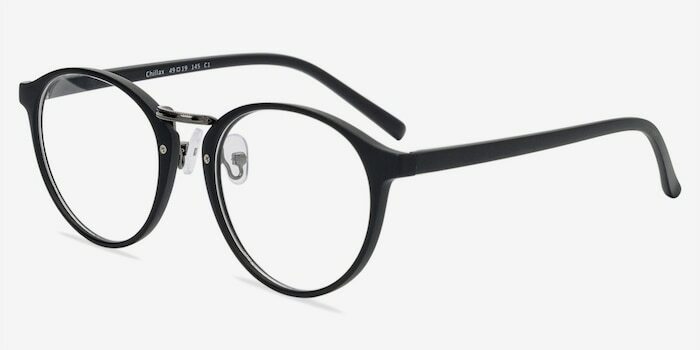 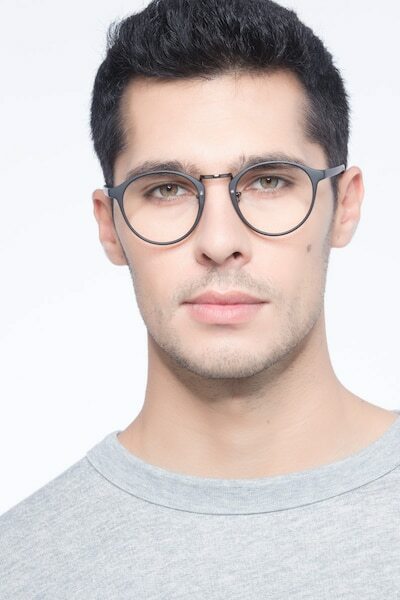 These Japanese inspired matte black and gunmetal eyeglasses are perfectly on trend. 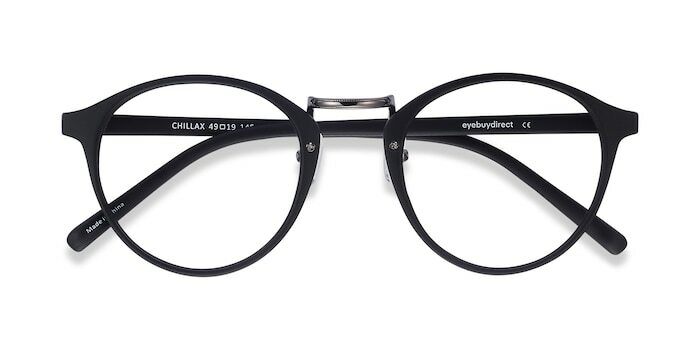 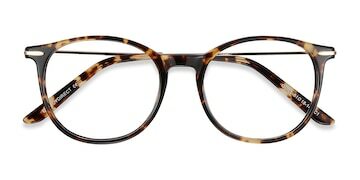 This round plastic frame has a matte black finish throughout with an etched gunmetal nose bridge. 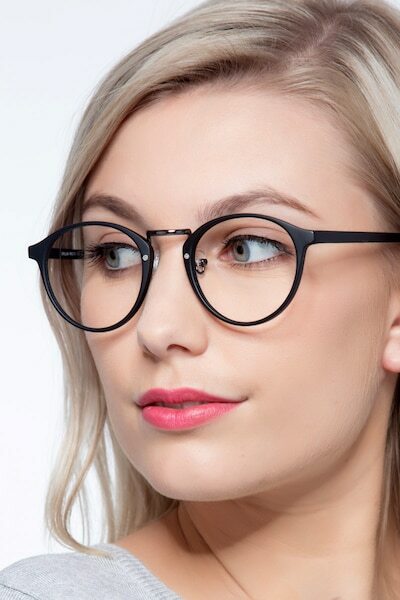 Adjustable nose pads make this gender neutral look adaptable for work or play.